The Asia Pacific Effie Awards has named Ashish Bhasin and Jean-Paul Burgefirst as the first two heads of jury for this year’s event. 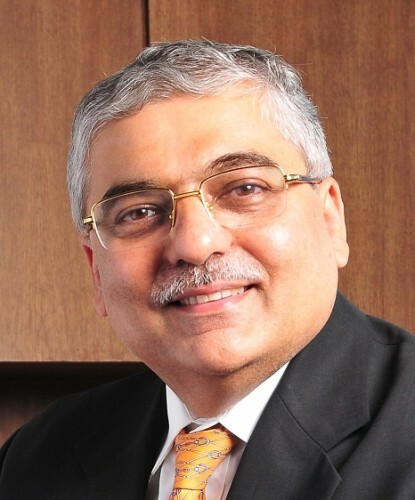 Bhasin is the chairman and CEO of Dentsu Aegis Network South Asia, as well as being the chairman of Posterscope and MKTG for the Asia-Pacific region. He is also a member of Dentsu Aegis Network’s executive board for the Asia-Pacific region. Having spent 29 years working in the region’s advertising and media industries, Bhasin has built the Dentsu Aegis Network in India from a 50-member team to a 3,000-member powerhouse. Prior to that, Bhasin set up and led several of Lintas India’s (IPG) businesses, and also held the global roles of executive vice president and Asia’s regional director for integrated marketing at Lowe Worldwide. Bhasin said he was “very pleased” to accept the invitation to be a head of jury for the awards. “It gives me a great opportunity to see some of the best work around the region, across markets, as well as to interact with some of the best minds in our business,” he said. 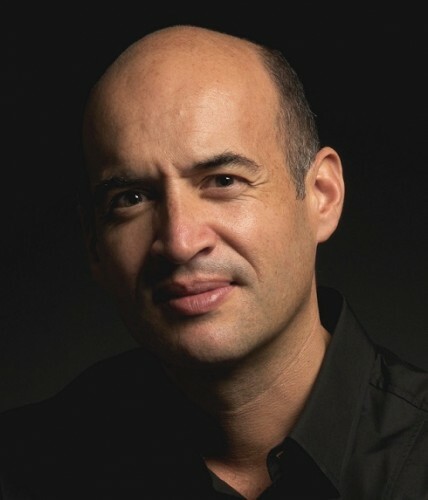 BBDO Asia chairman and CEO Jean-Paul Burge has also been named as a head of jury at the awards. Burge began his career at JWT London in 1998 and joined BBDO in 2004. In 2007, he was appointed managing director of BBDO and Proximity Singapore, and was subsequently promoted to CEO in October 2008 and then to president for Southeast Asia in 2010. Over the past 17 years, Burge has worked in London, Bangkok, Amsterdam, Hong Kong and Singapore. Commenting on his appointment, Burge said he was delighted to head a jury at this year’s APAC Effie Awards and contribute to an agenda that demands effective work from agencies. “There is no part of our business that is going unchanged, more touch points, more data, less money and more scrutiny on all that can be scrutinised,” he said. Now in its fourth year, The APAC Effie Awards recognises the most effective marketing communications in the region.